On Wednesday, October 28, 2015, multiple individuals, at least three, were hurt during a shooting at the Washington Square Mall in Indianapolis, Indiana. 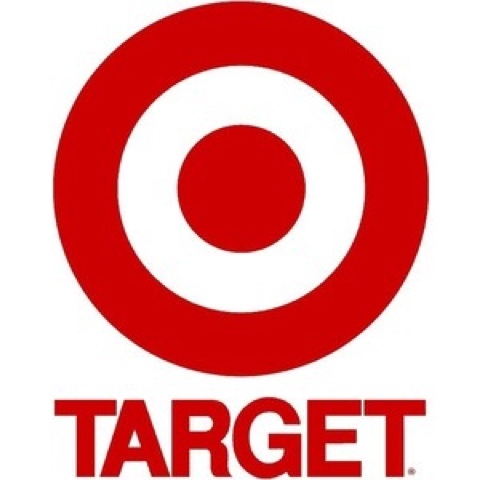 The shooting occurred inside the mall at a common area near Target (appropriately enough), around 6:30 p.m. local time. Deputy Chief of Operations Brian Mahone told the Associated Press the shooting wasn't random, and the gunman and main victim apparently knew each other. Two people shot were perhaps innocent bystanders hit when the gunman opened fire. The suspect is not yet in custody. Neither the victim names nor the gunman's moniker was shared via the media accounts.